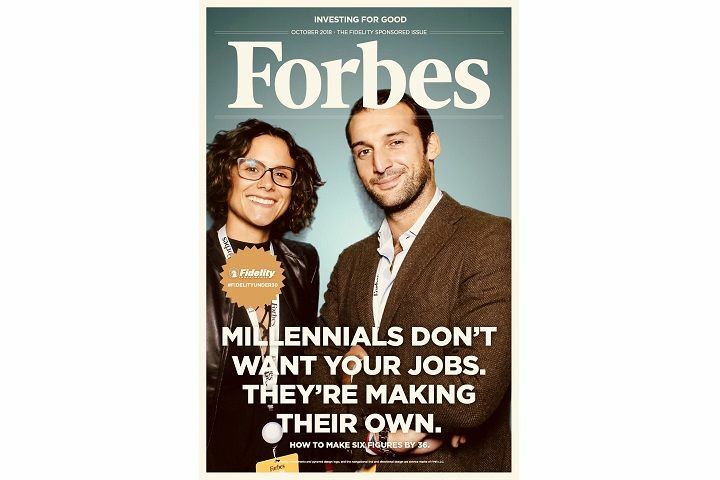 From September 30, 2018 to October 3, 2018 our co-founders, Giuseppe Cicero and Martina Ferracane, were invited to the "Forbes 30 Under 30 Global Summit", which took place in Boston. The 2018 Forbes Under 30 Summit Boston, presented by JPMorgan Chase & Co., convened more than 7,000 young entrepreneurs. In its fifth year, the Under 30 Summit is a creating immersive experience for the world’s top community of young leaders, entrepreneurs and visionaries.